The decline of the native population following the Spanish conquest of New Spain in 1521, among other factors, led to an increased demand for African slaves to add to the labor force and bolster the colonial economy. Approximately two hundred thousand Africans were imported into Mexico from Spain and from West and West Central Africa during the course of the slave trade. These "Afro-Mexicans" encompassed a great variety of individuals and experiences whose ritual lives differed as much as their backgrounds. Some were Christians who took communion, confessed, and celebrated Mass. Some were blasphemers who were denounced to the Inquisition. Still others were practitioners of mystical rites meant to cure illness, attract lovers, or control owners. Focusing on the time period from the intensification of slave importation in 1580 to approximately 1700, Joan Bristol presents information from Mexican Inquisition documents. 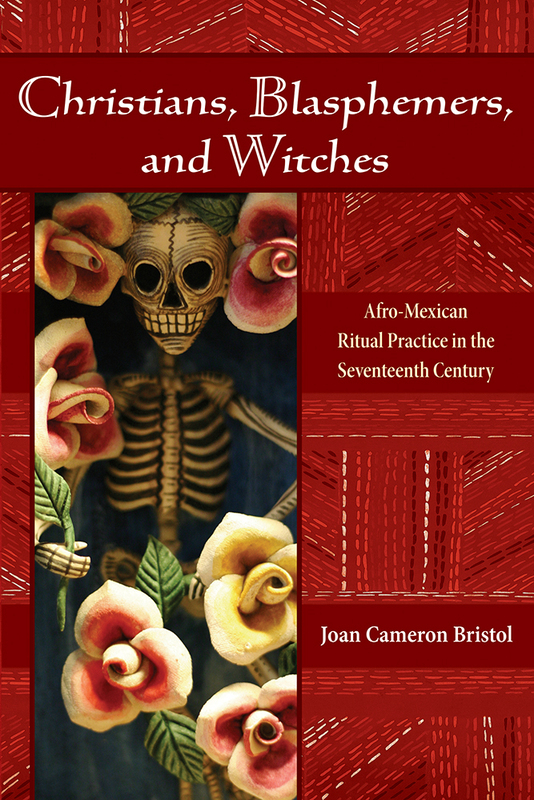 Christians, Blasphemers, and Witches explores how Afro-Mexicans worked within the limitations imposed on them by the Church and the Spanish Crown in order to develop relationships with peers and superiors, defend themselves against unjust treatment, make money, and gain prestige on the local level. Joan Cameron Bristol is assistant professor of history, George Mason University, Fairfax, Virginia. Christians, Blasphemers, and Witches is her first book.